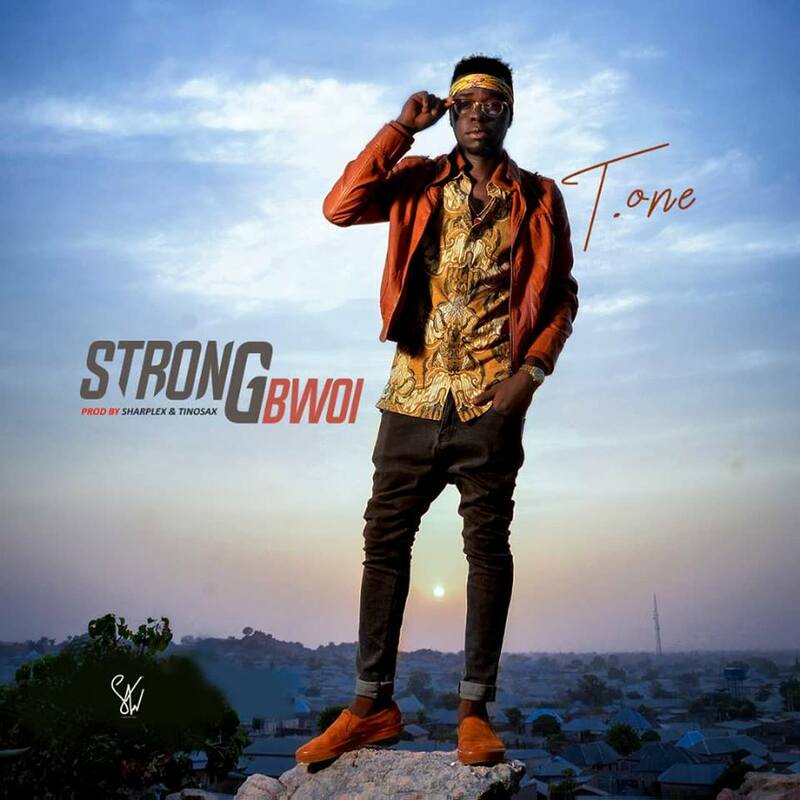 T.one makes a sturning come back with his brand new smashing hit. After the successful released of YOUNG OG last year November. T.ONE gains himself a recognition, with a household name which got him features in numerous top collaborations. This dude shows his playfull rap skills that is on top his game and is not stopping anytime soon, and to seal the year 2018 he dished out the pepper stew "Strongbwoi" production credits goes to Sharplex and Tinosax. just hit the download button and thank me later!